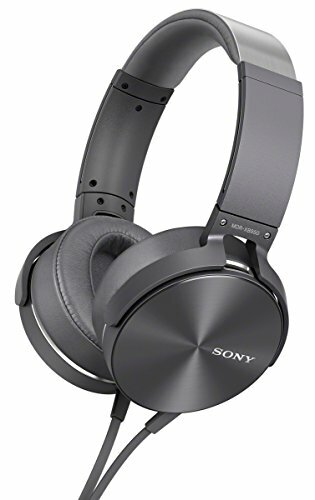 The Sony MDR-XB950AP Extra Bass headphones wowed us with their superior sound quality and comfort. When compared against other models on clarity, durability, affordability, ease of use, design, and special features, the headphones came out on top easily. The acoustic bass booster offers the ultimate cup design for bass headphones and the 40mm drivers deliver hair-raising dynamic frequency response. Do you often find it hard to get your hands on a pair of professional headphones that offer just as much bass clarity as high and mid frequencies? 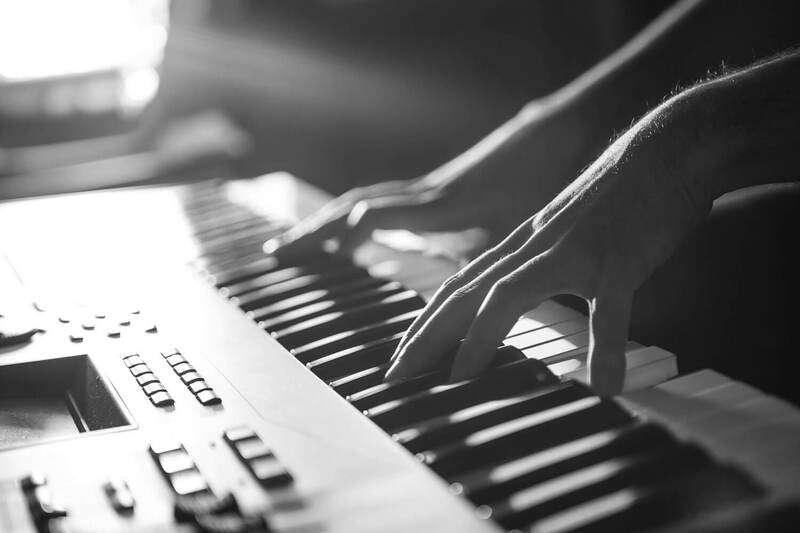 Or maybe you’re the type of person that wants the lows to be the emphasis of your recording or listening sessions. With so many models on the market it’s no wonder this is a rather hard decision. 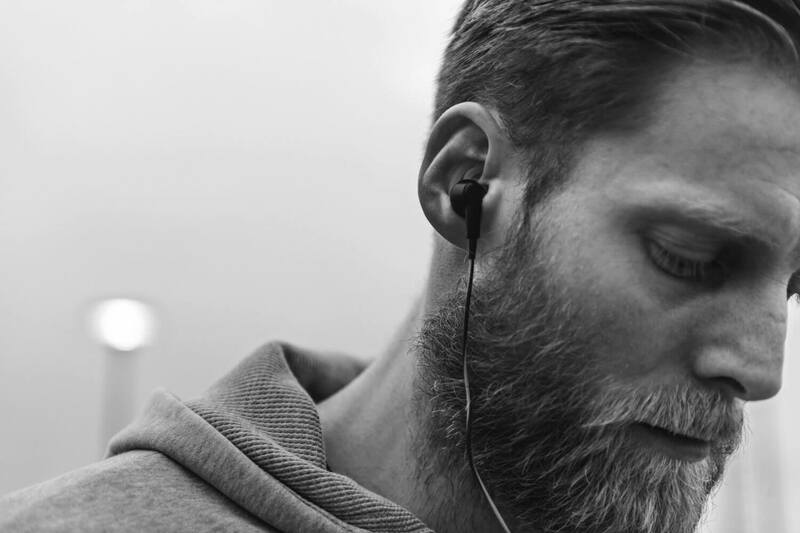 To help you with this choice, we took it upon ourselves to test three of the best bass headphones on the market and compare them on key features that should be of interest to you. This comparison should give you the information you need to make an informed decision when buying your next pair of headphones specifically for the bass quality. The Studio3 headphones from Beats are comfortable and stylish. The variety of finish and simple logo design on the sides make them easy to pair with any outfit and studio design. The wireless feature offers freedom of movement up to 30 feet. The cups are ergonomic and the over-ear feature makes the Studio3 fit comfortably for very long listening or recording sessions. The noise cancelation feature is important for studio work and the outdoors in general, and the Studio3 offers great results in this regard. You can hear the bass better and make quick adjustments to your mixes. 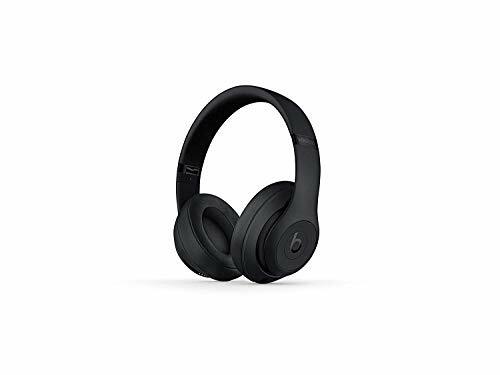 The dual-mode adaptive noise cancelation is a trademark of Beats audio equipment but in the case of the Studio3 the most important feature is the wireless connection. Some additional quality of life features include a RemoteTalk cable, a power gauge, the included rechargeable battery, a hard shell case, and an extensive instruction manual. We should also mention the quality software you can use to customize your experience even further, courtesy of Beats. The sound quality is superior but the freedom to use the headphones for up to 22 hours without having to stay attached to your mixer or laptop is what makes the Studio3 worth every penny. Sennheiser is a powerhouse when it comes to headphones and headsets. The company always delivers excellence even though it doesn’t always come cheap. 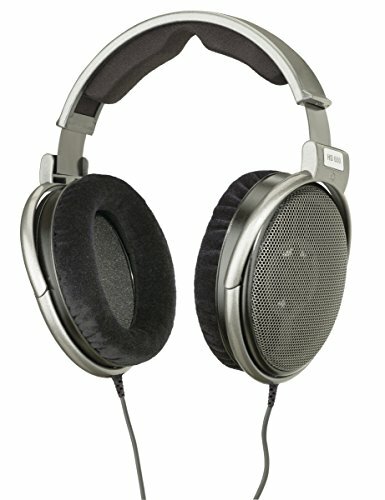 The HD 650 professional headphones are a perfect example of how amazing Sennheiser products are. These headphones are equipped with high power neodymium magnets that are necessary for maintaining high quality sound delivery. The acoustic silk on the cups were custom made for the HD 650 and it helps the headphones achieve a very low total harmonic distortion (TDH) value of 0.05%. The lightweight and over-ear design of the HD 650 means that you will have no problems using them for long recording or gaming sessions. The headphones put very little strain on your ears and they are customizable to fit different users of different sizes. The absence of one particular feature can be felt at times. The HD 650 is not equipped with electronic noise cancellation. Considering its price tag, the lack of noise cancellation could be a bit troublesome in some professional studio situations. In any event, the HD 650 is more of a pair of audiophile headphones made to deliver high quality natural sounds. This means that all frequencies are given equal clarity treatment. If the bass is important to you in your music then the HD 650 is one of the best headphones you can get for top-of-the-line bass clarity. Sony is just one of those brands that will never stop innovating. The MDR-XB950AP headphones are made for the highest quality when it comes to delivering low frequencies. They even have a special feature called acoustic bass booster that delivers extra bass energy. To cut down on the price of this model, Sony keeps things rather simple on the outside. The headphones are wired and come with an in-line microphone. They also use a swivel cup design to make the headphones easy to take on the road and convenient to store safely. The 40mm drivers are great to have for balanced sound and amazing frequency response between 3 and 28,000 Hz. The design of the ear cups is what they call the acoustic bass booster. Together with the high quality drivers these allow you to get the best bass quality on the market for studio or leisure headphones. 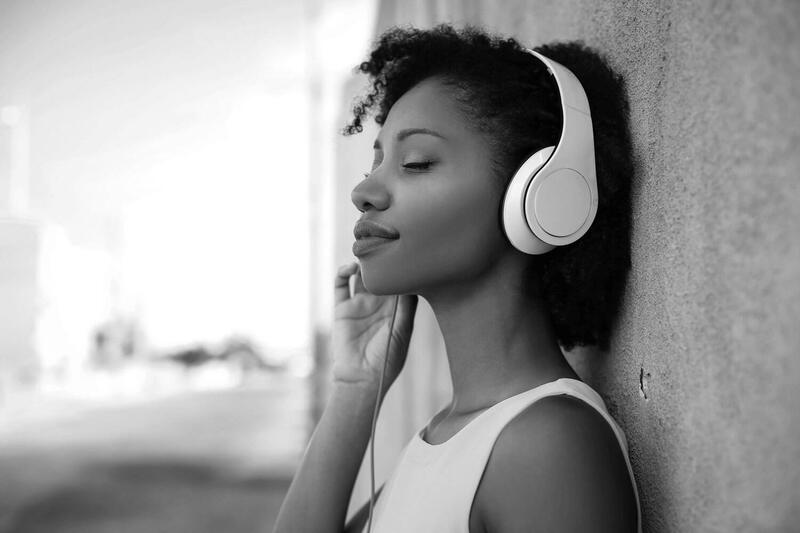 Although the headphones don’t look as fancy as the previously listed models, they are packed with all the technology you need for excellent sound quality and ease of use. The in-line remote lets you take control over the headphones with your smartphone. Check out the SmartKey app that’ll make you really fall in love with the MDR-XB950AP headphones. 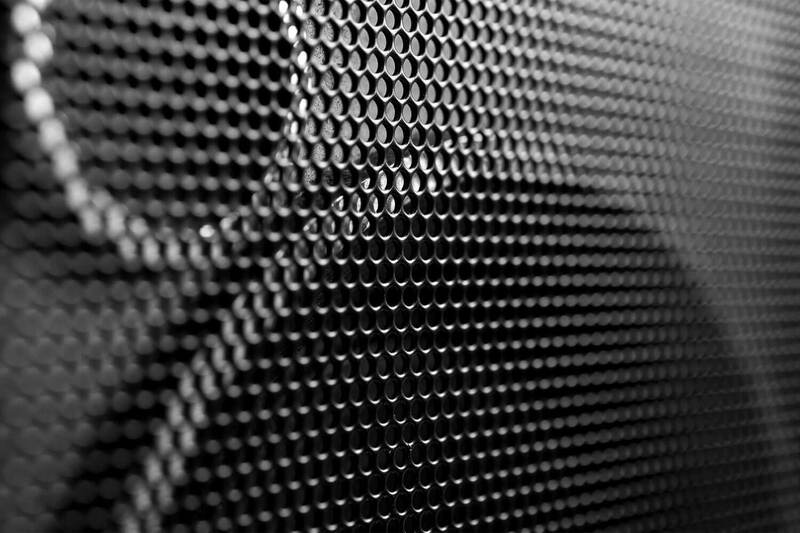 Countless hours of testing and research showed us there’s a good reason why some brands will always stay popular when it comes to audio equipment. Now here’s a look at our final assessment of these three bass headphones. The Beats Studio3 headphones are the best bass headphones for people that demand wireless freedom. They offer high quality across all frequencies and a very natural overall sound. The long battery life is great to have and the visible power gauge makes sure you’re never caught off guard. Sennheiser’s HD 650 is perhaps the go-to choice for people that aren’t restricted to a budget and don’t mind having a non-wireless pair of headphones. 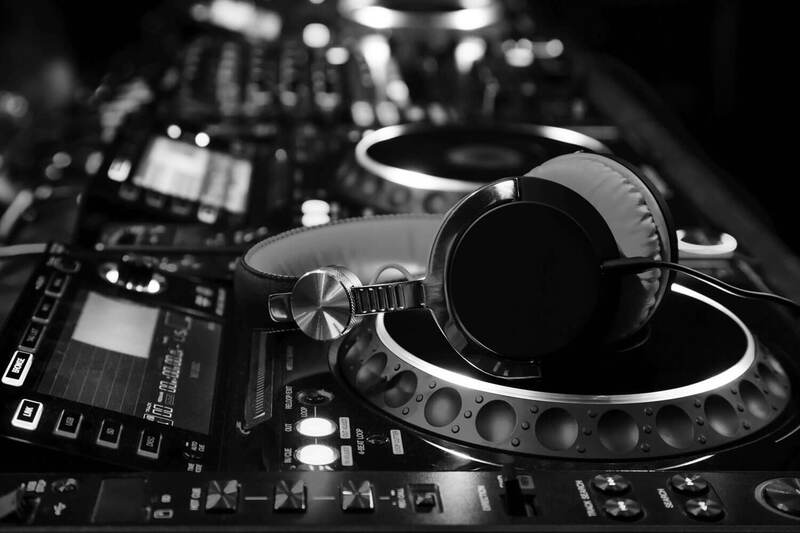 They offer high quality sound for all frequencies and we do mean high. These are your answer if you require faithful reproduction of music and audio. Our number one pick simply has to be the MDR-XB950AP headphones from Sony. Not only are they very affordable as professional, leisure or gaming headsets but they also have the highest quality bass delivery out of all the three products mentioned. The acoustic bass booster, dynamic frequency response and ease of use with or without the smartphone App make these the best bass headphones everyone can buy.